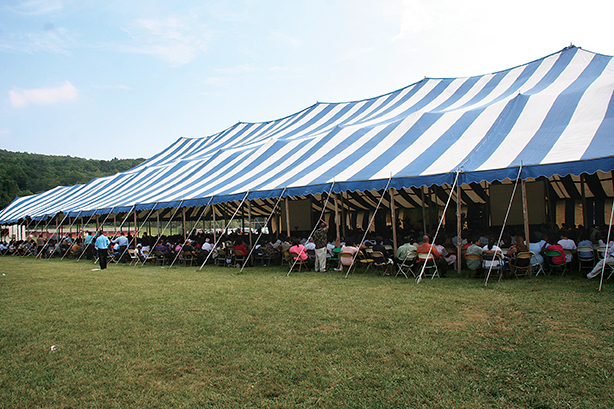 For more information on camp meeting, click here. June 21-July 1, Pine Forge Academy, Pine Forge, Pa.
June 12-16, Highland View Academy, Hagerstown, Md. June 15-23, Valley Vista Adventist Center, Huttonsville, W.Va.
June 8-16, Blue Mountain Academy, Hamburg, Pa.